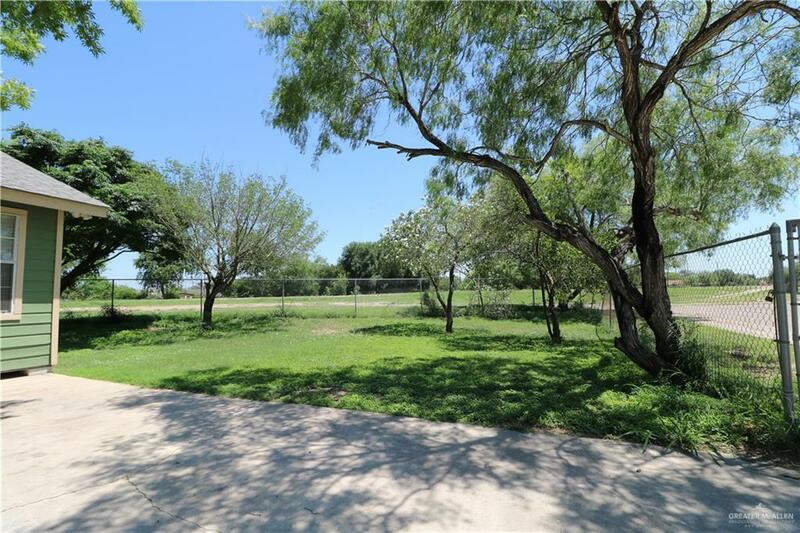 Great starter home, on fenced in corner lot. 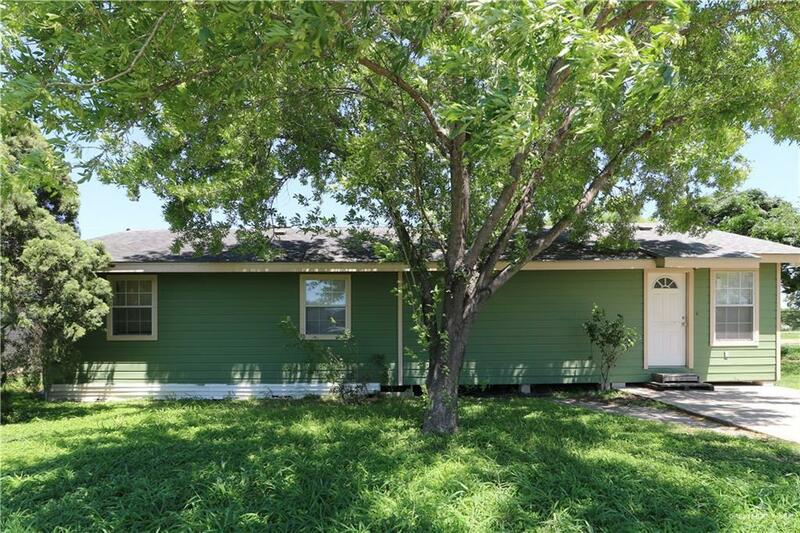 The main living are has 2 bedrooms 1 bath and out back connected to the home has a 3rd bedroom with full bath , kitchenette and smaller living area. 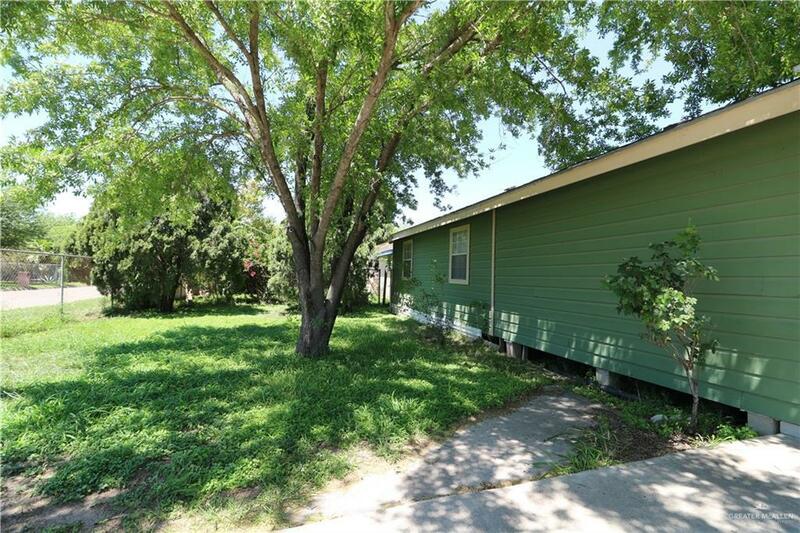 this can be use as a double rental property or live in one and rent the front or back. HOME IS IN GREAT SHAPE !! !